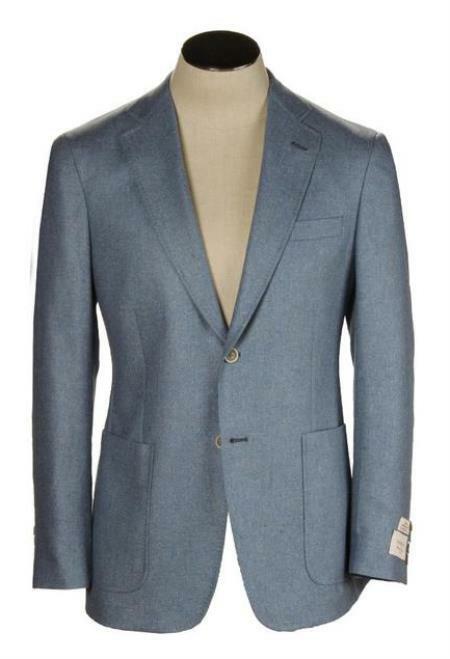 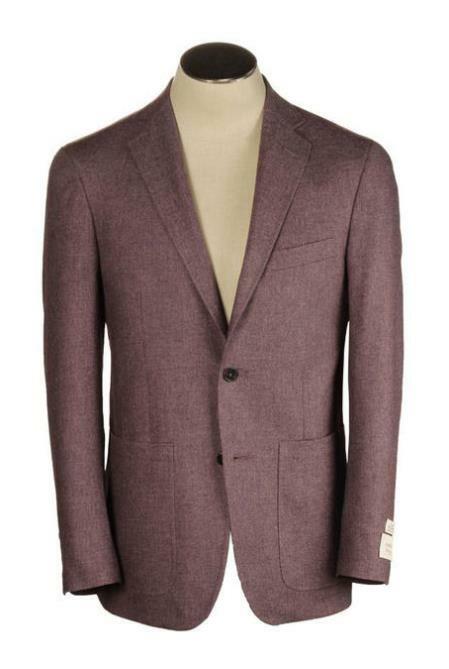 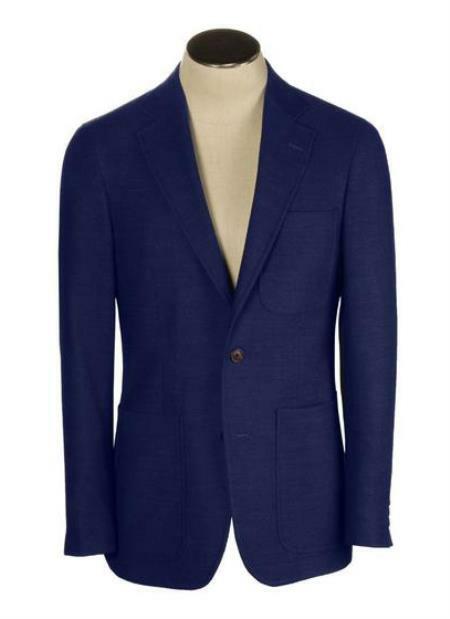 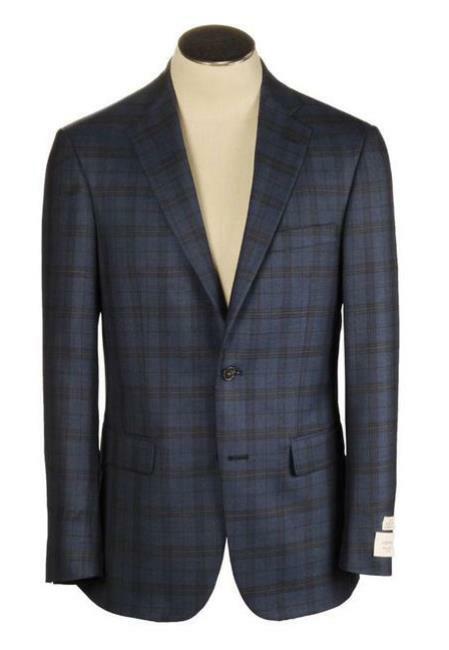 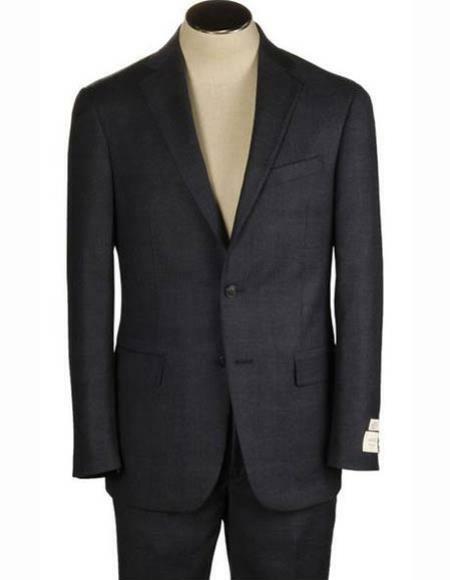 Hardwick suits are high above all competition and they are well-stitched and good looking. 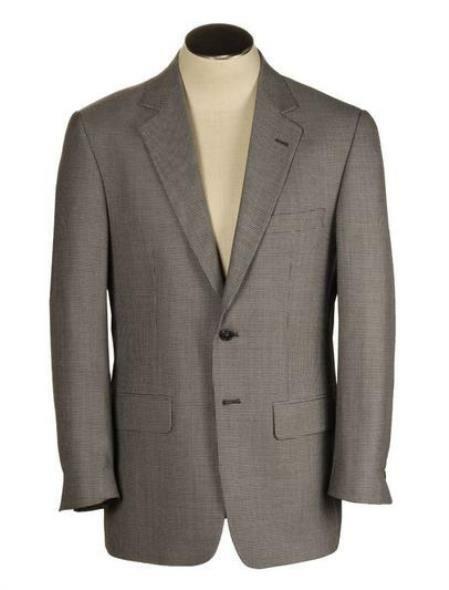 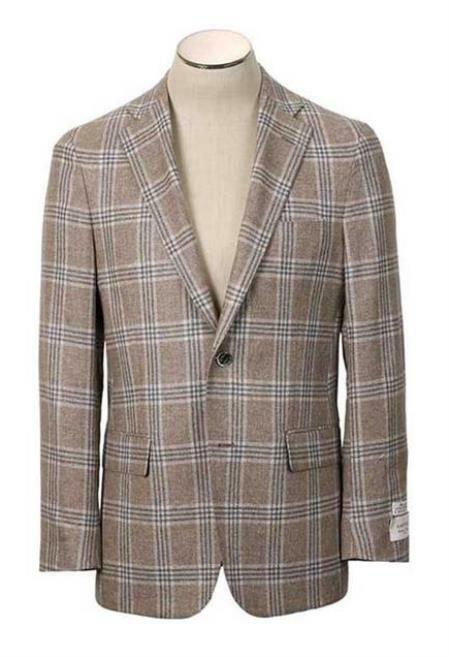 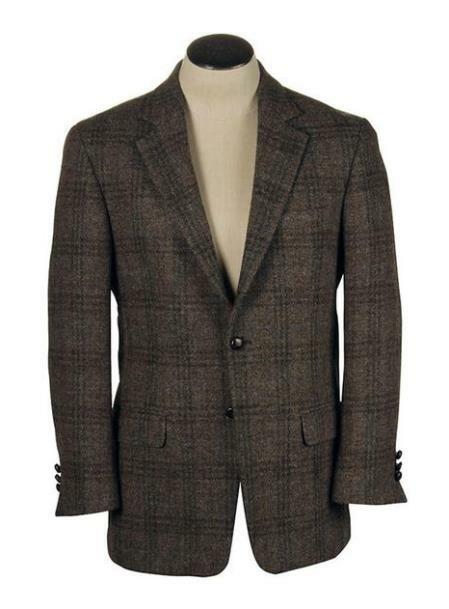 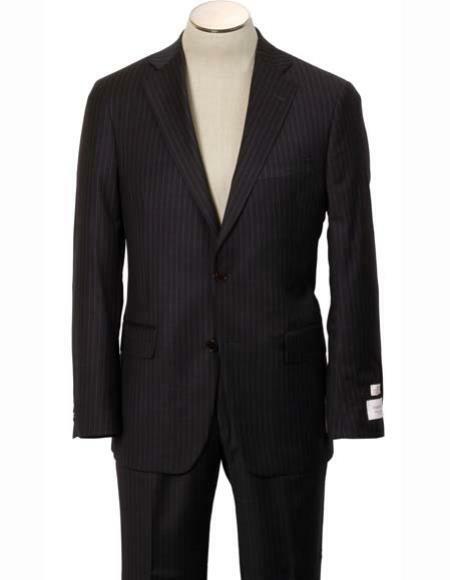 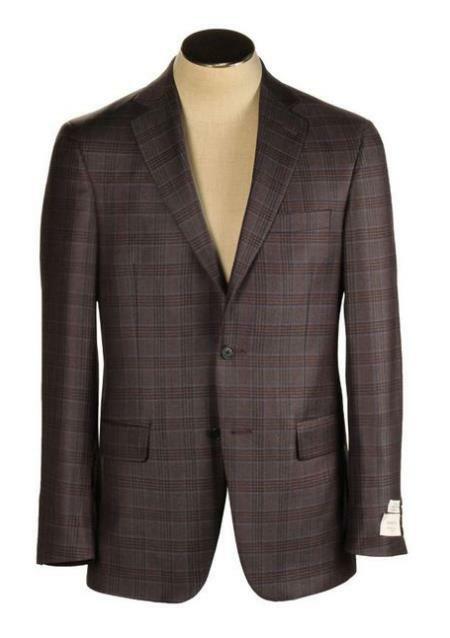 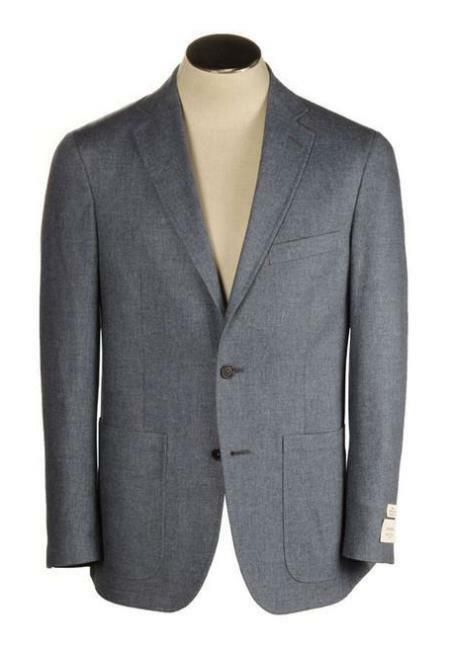 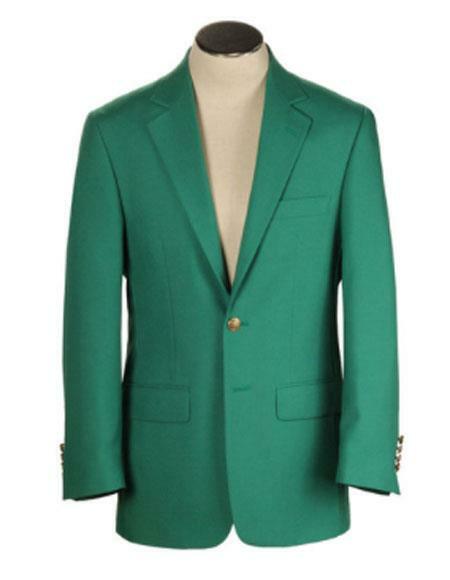 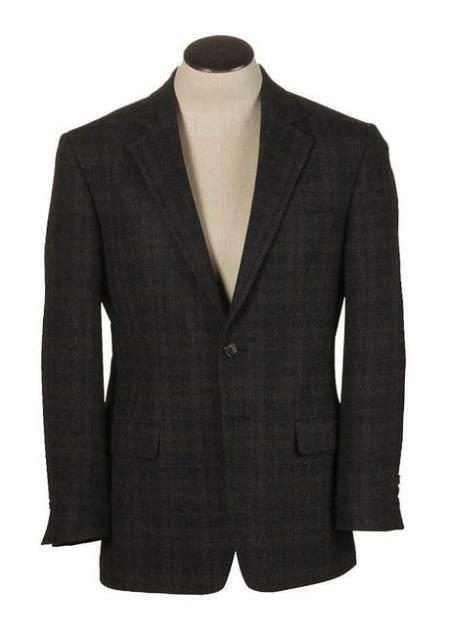 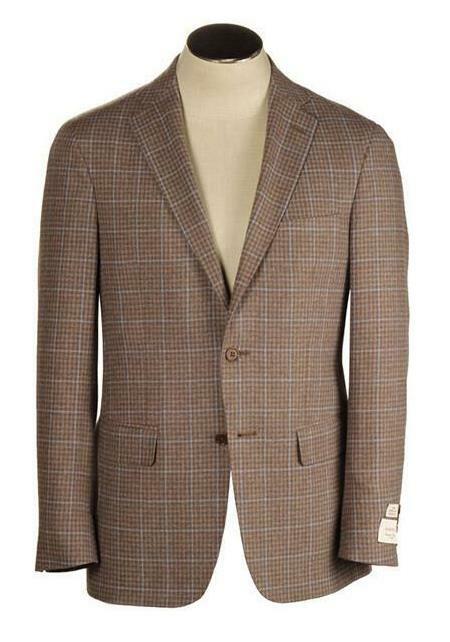 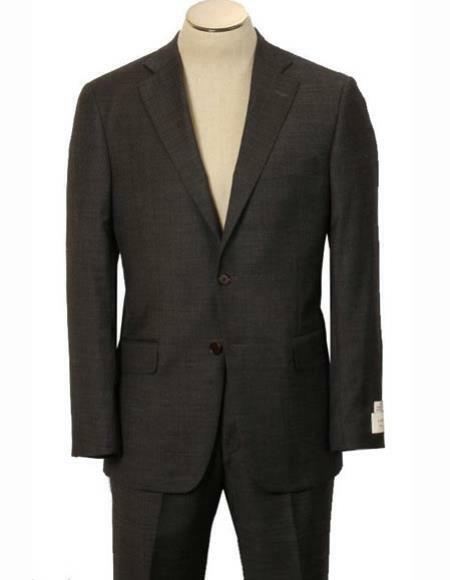 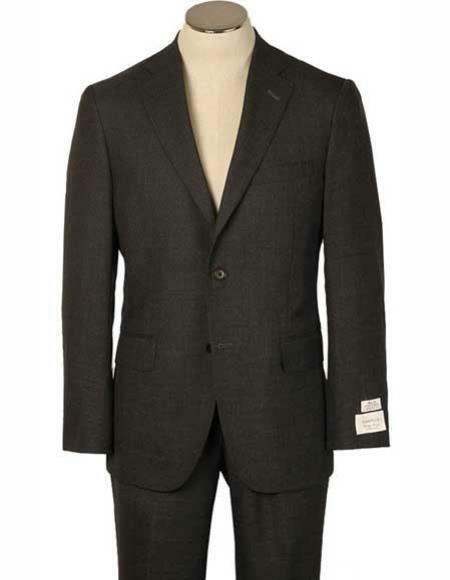 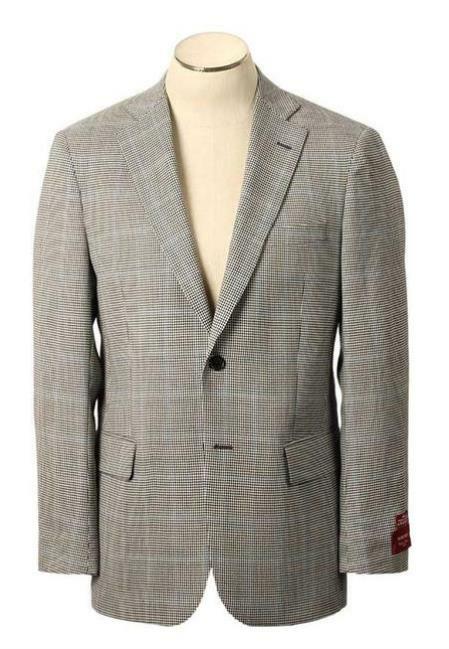 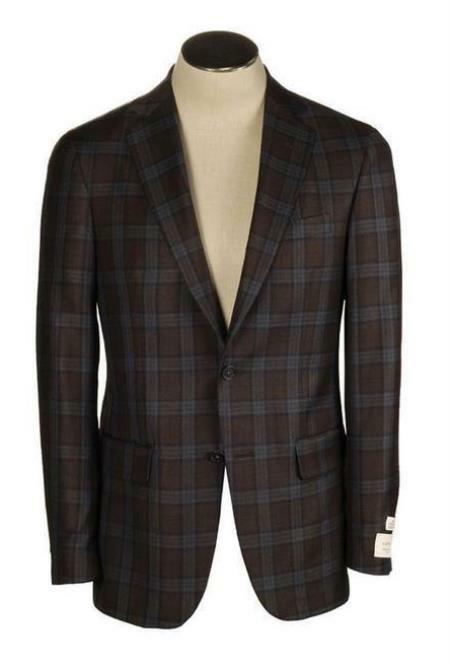 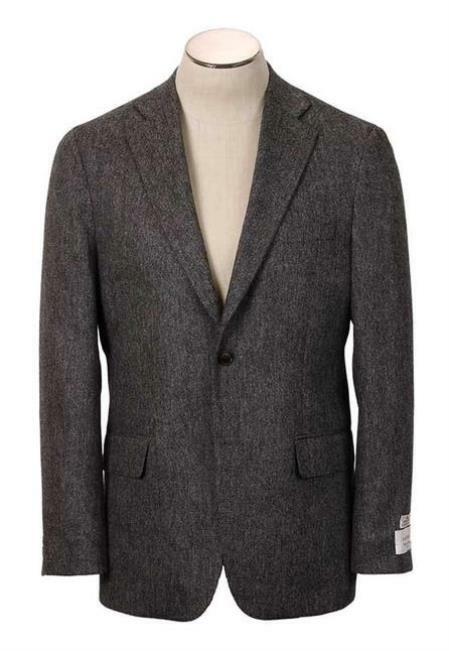 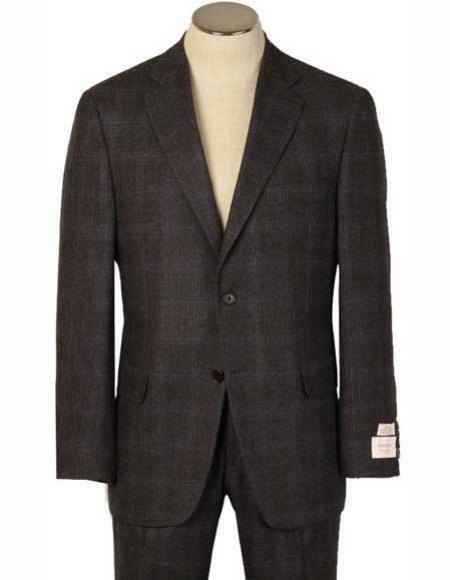 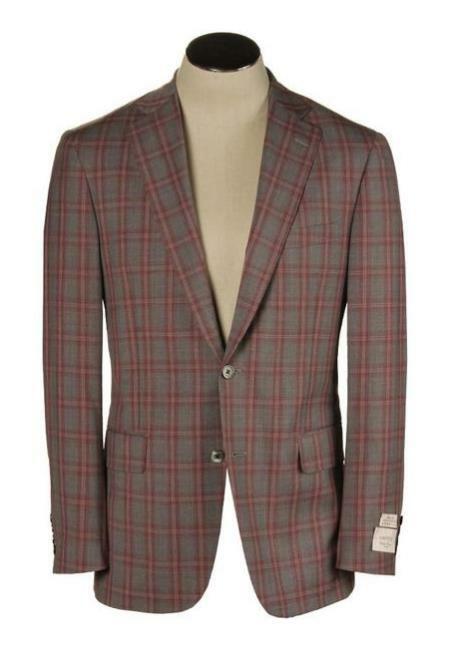 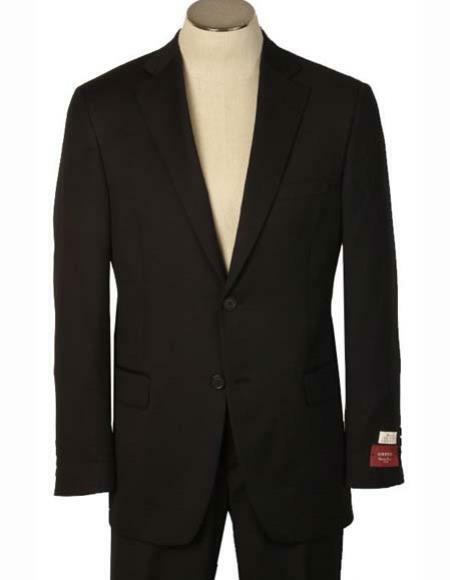 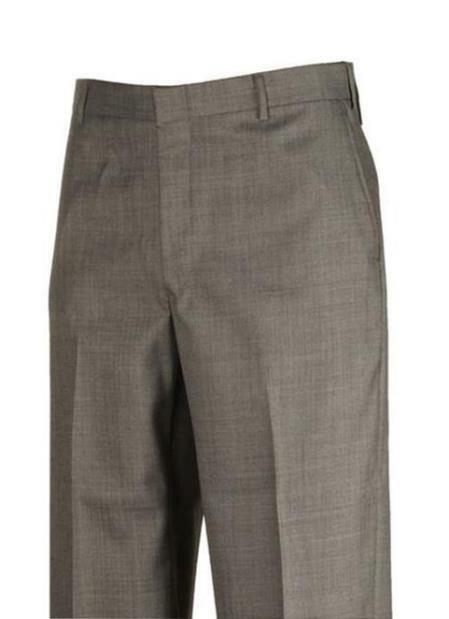 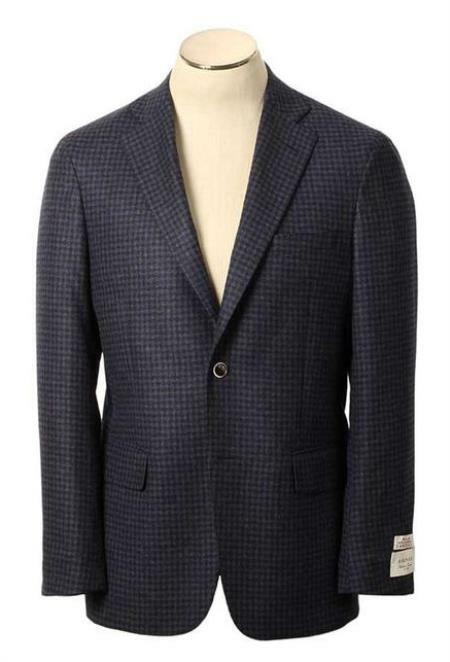 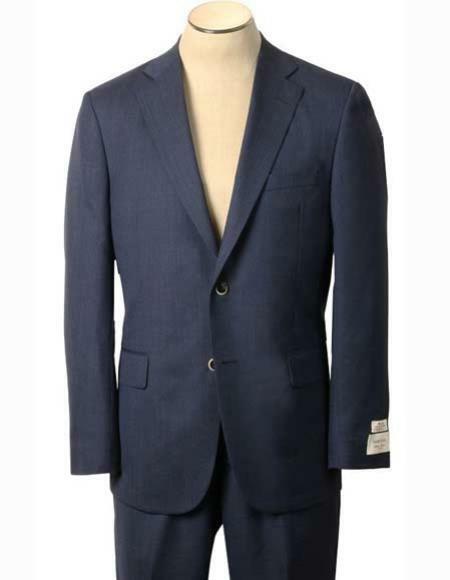 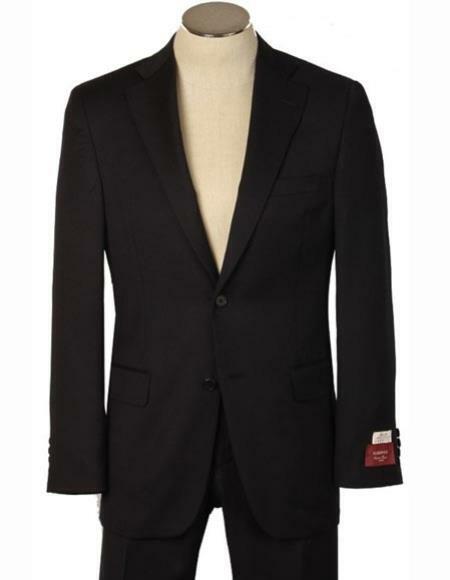 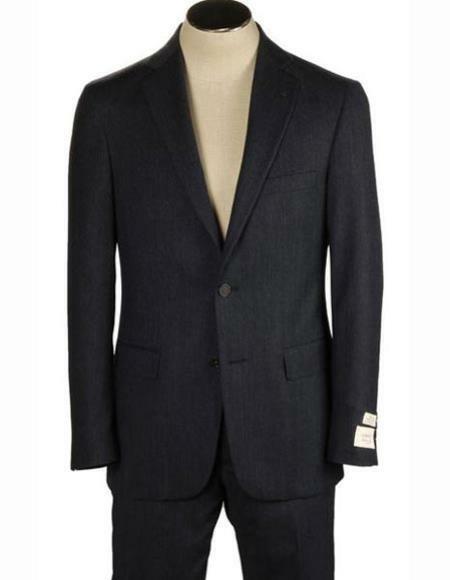 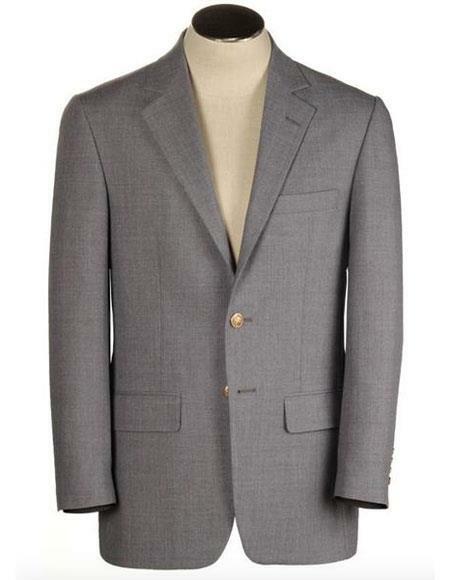 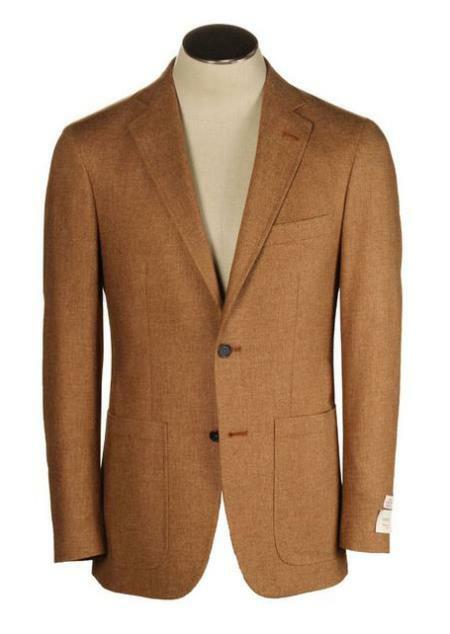 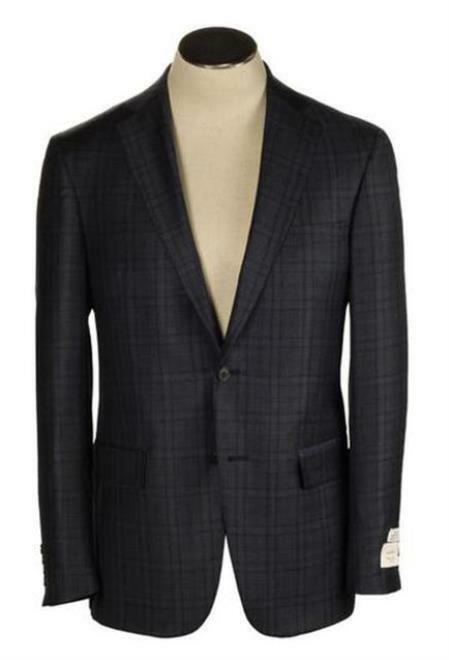 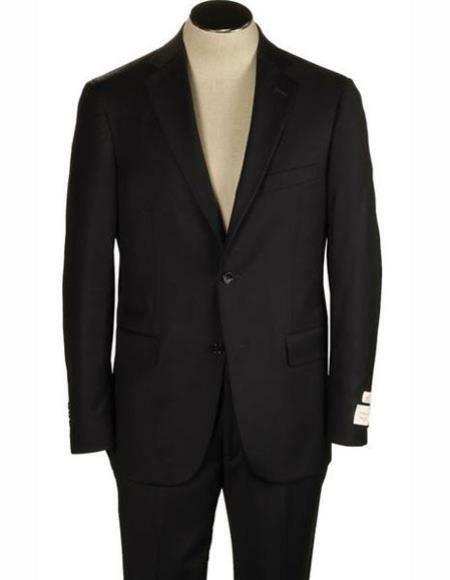 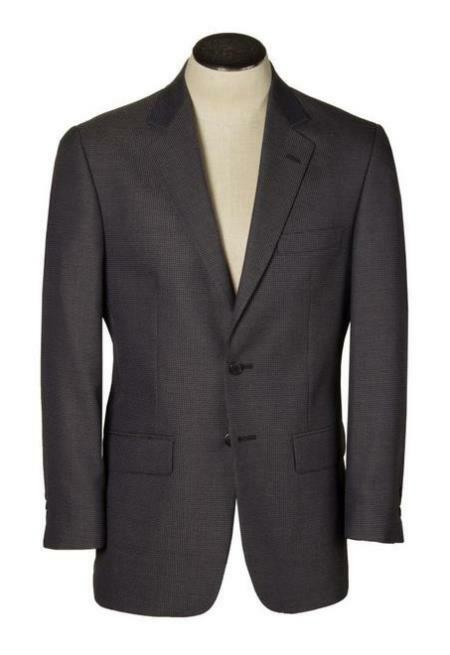 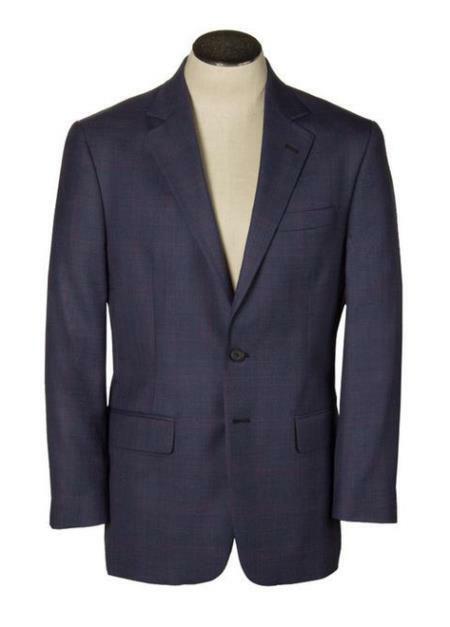 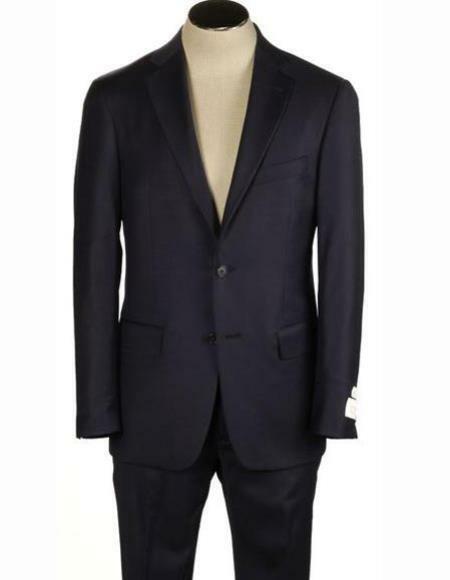 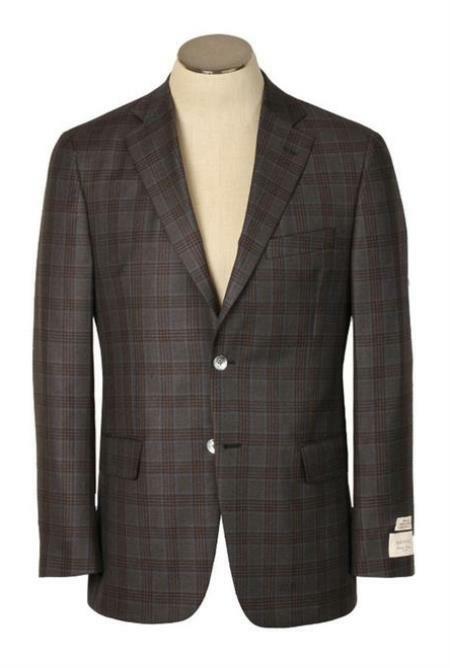 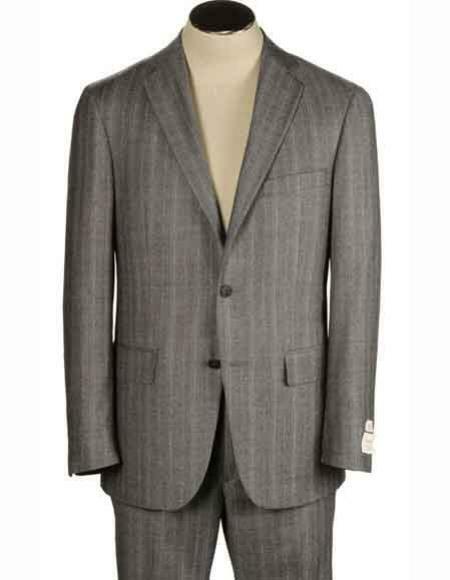 Hardwick suits are known for providing the exact sizes what the customer needs. 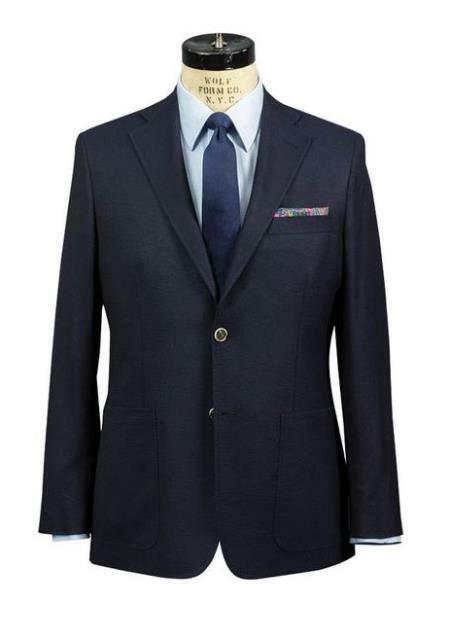 Purchasers need not search for right sized jacket with pants that are too humongous but rather they can get the particular size of jacket and pants that fits decorously. 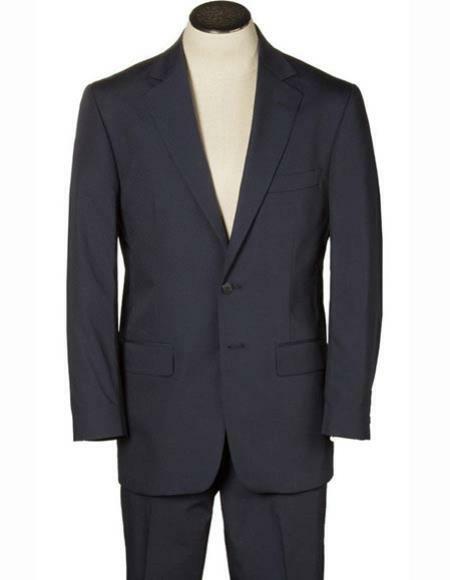 These suits are keen on comfortable fitting so that it can be suitable for any man on earth regardless of various distinct body styles. 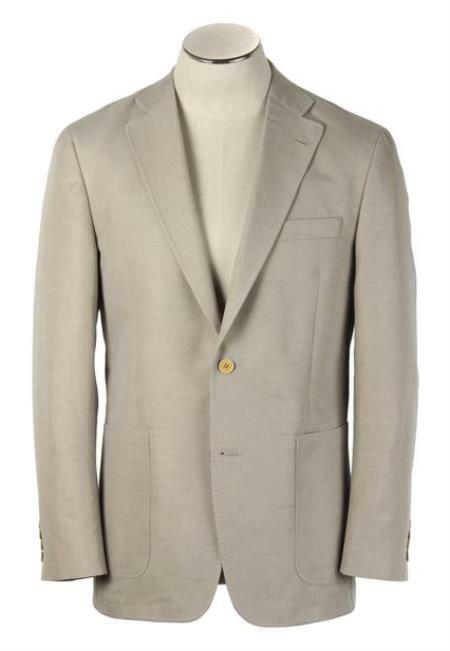 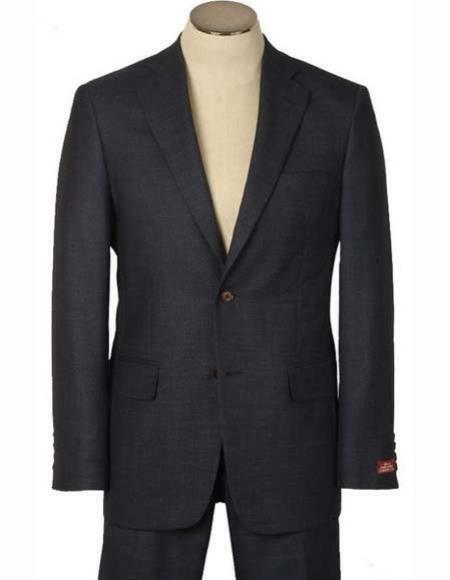 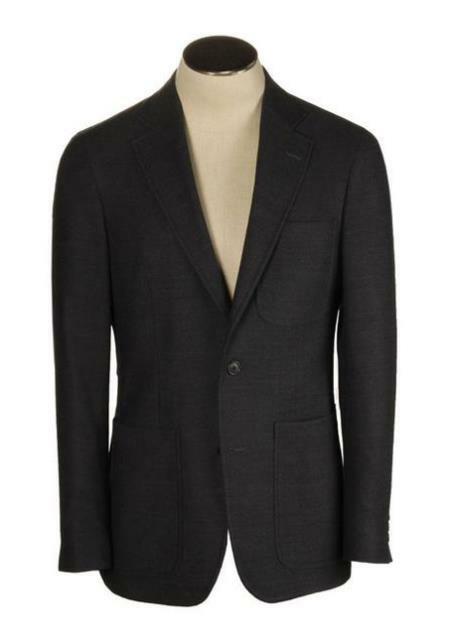 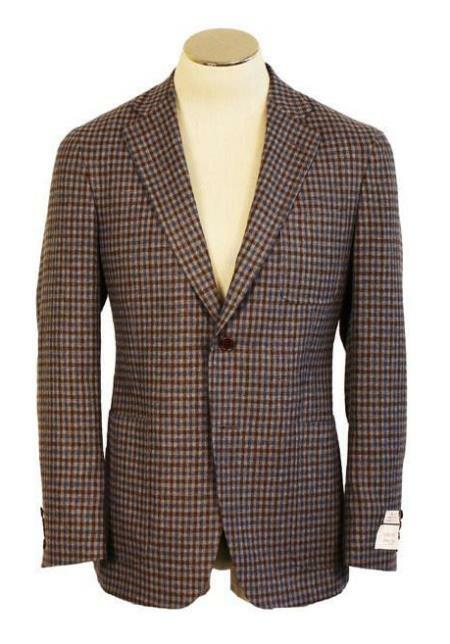 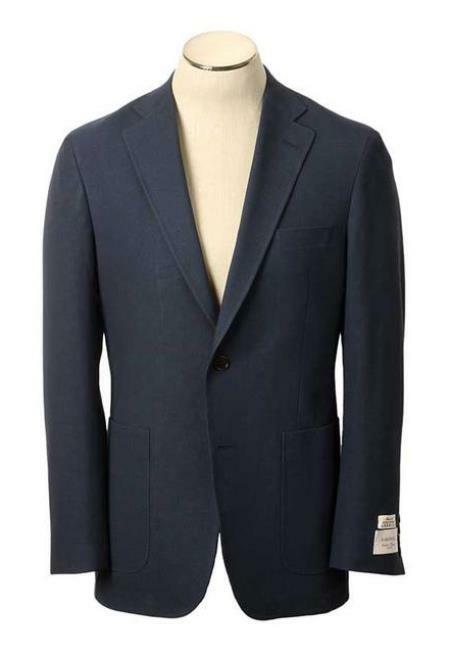 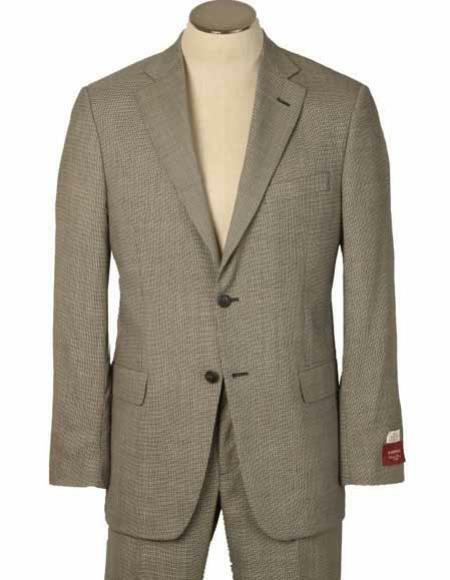 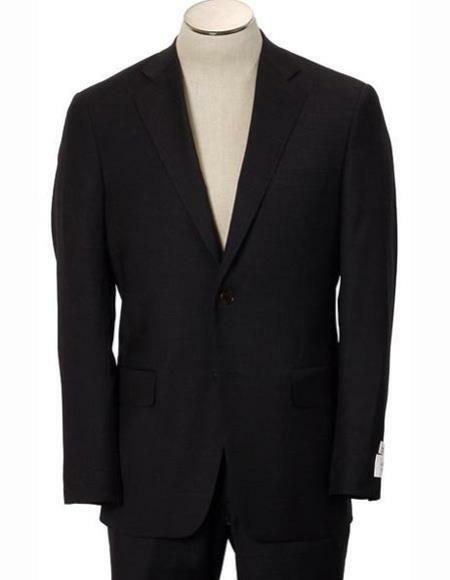 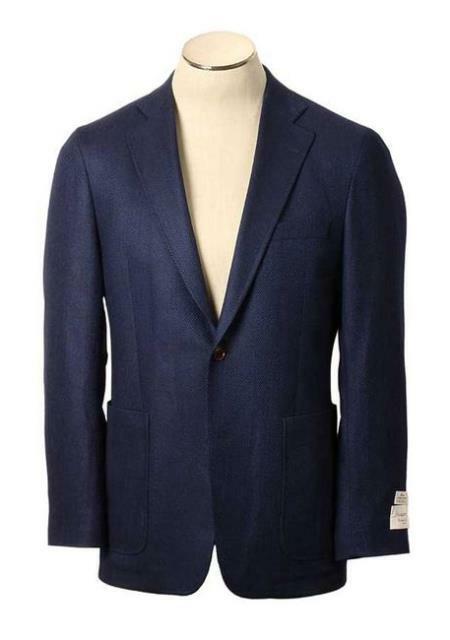 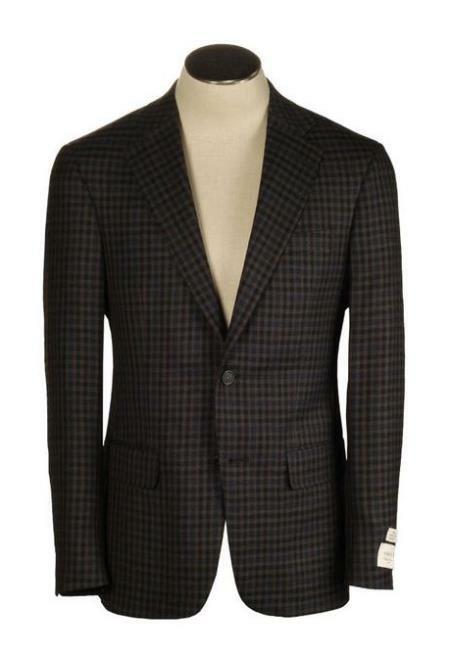 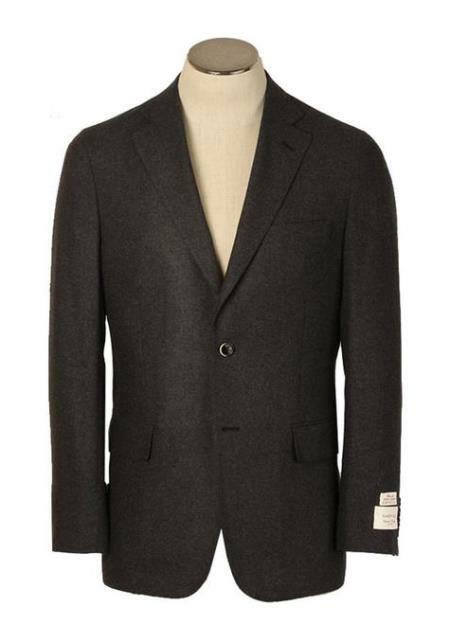 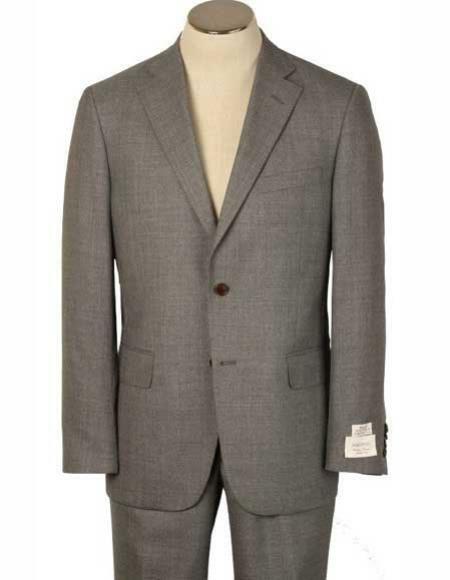 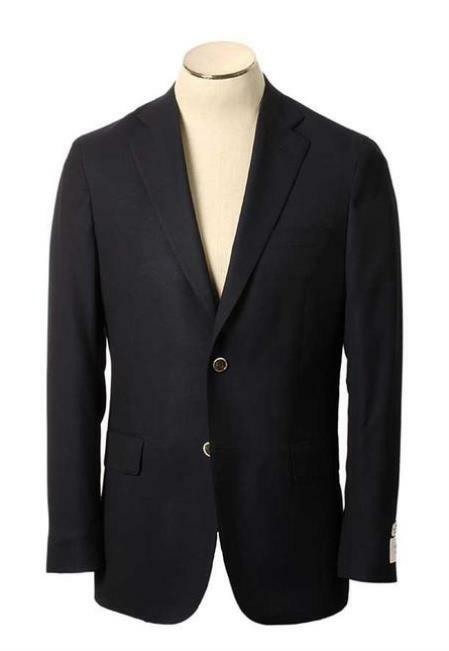 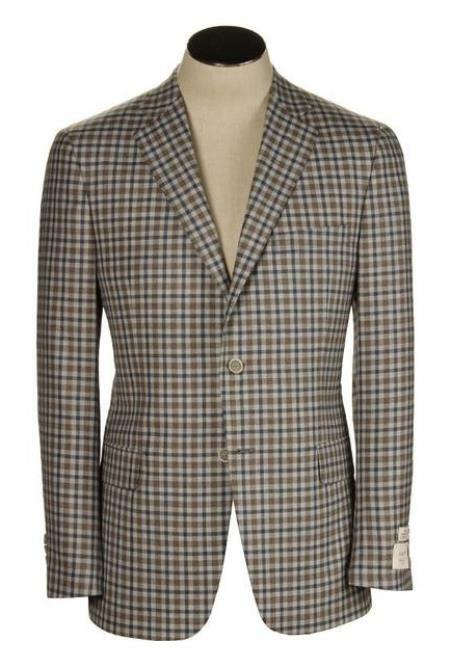 There are different kind of styles portrait in Hardwick suits which ranges from two button, three buttons and double breasted suit. 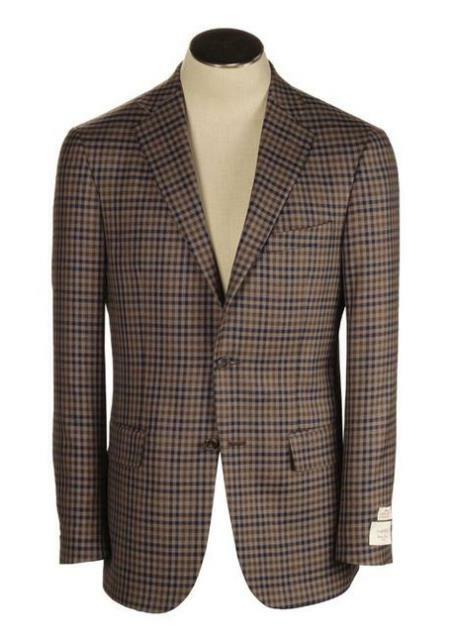 There are also two vital models which are always kept out for sale-Hampton and Hamilton. 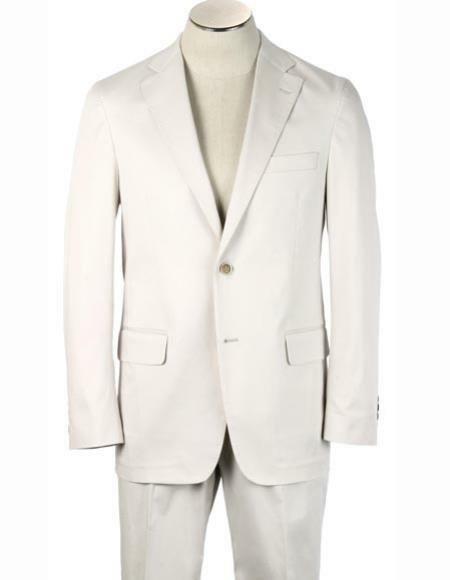 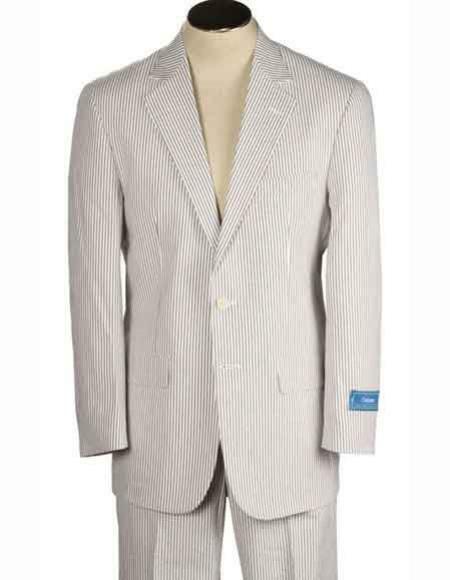 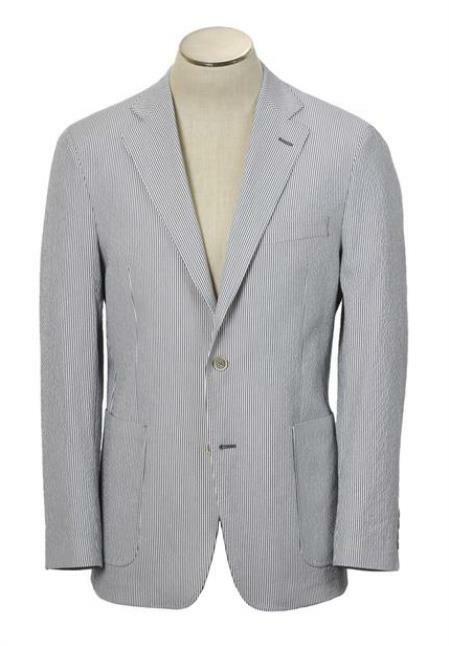 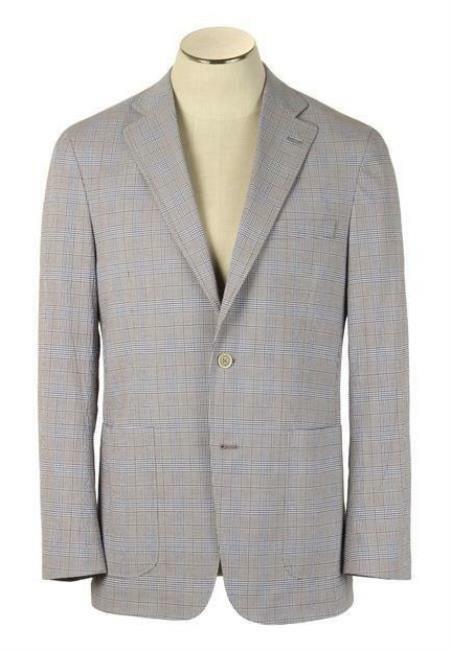 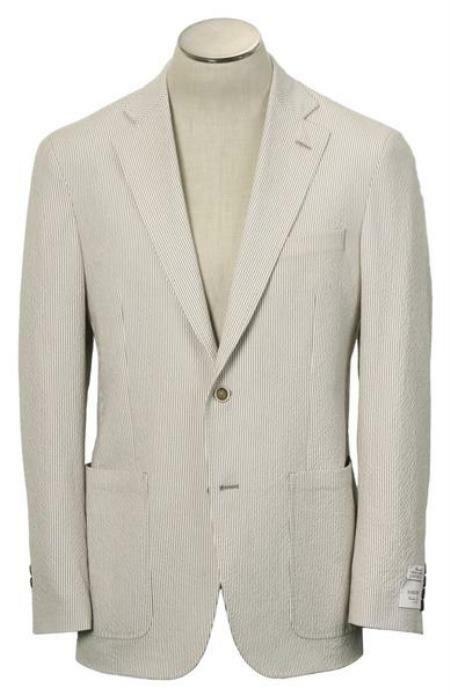 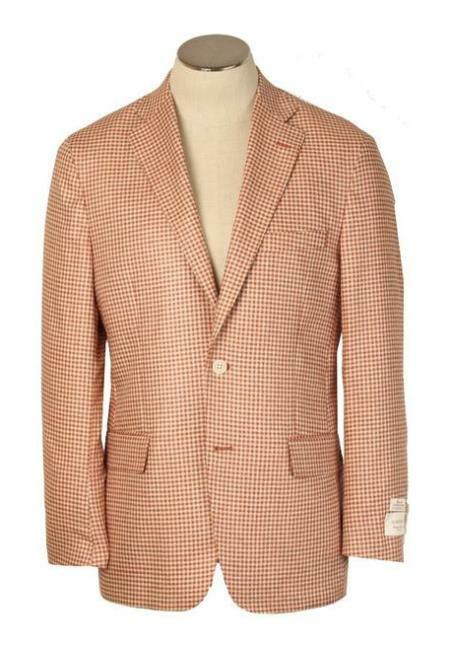 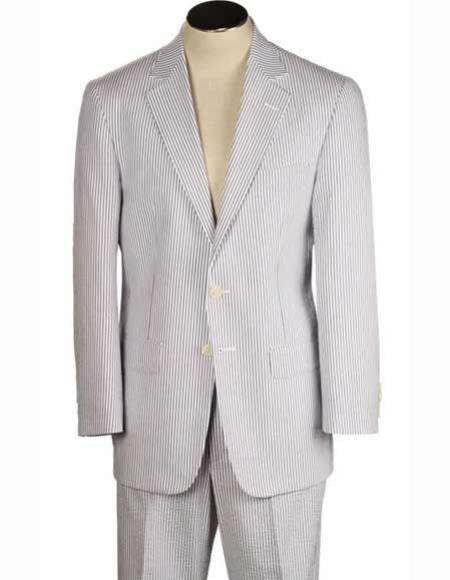 The Hampton is a two piece two button suit with an opening in the center providing air circulation. 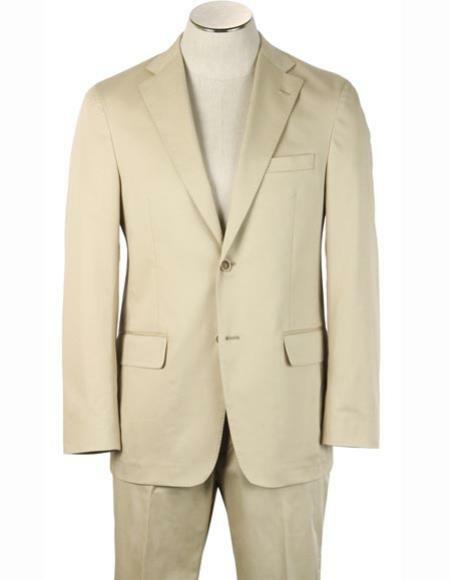 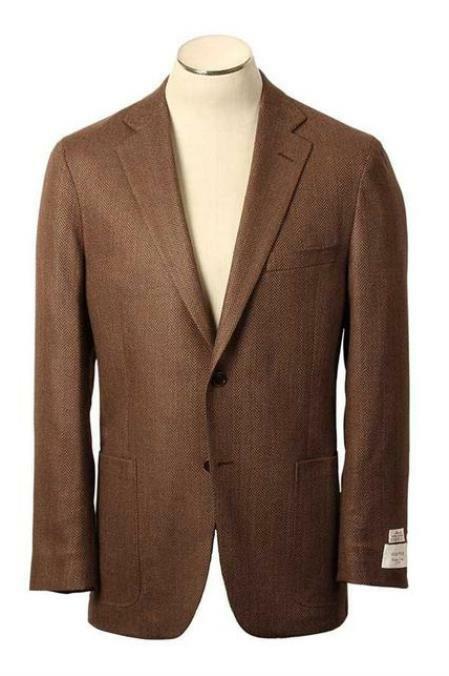 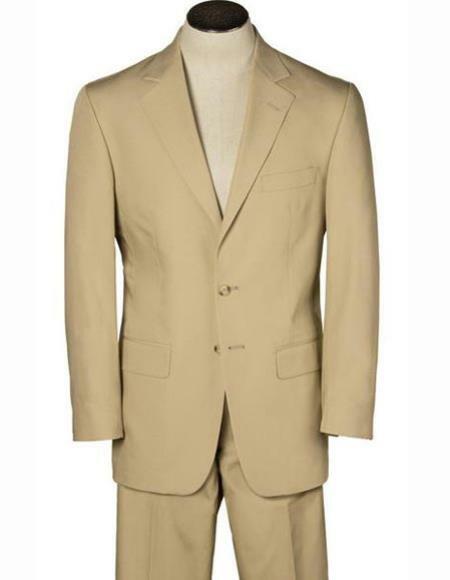 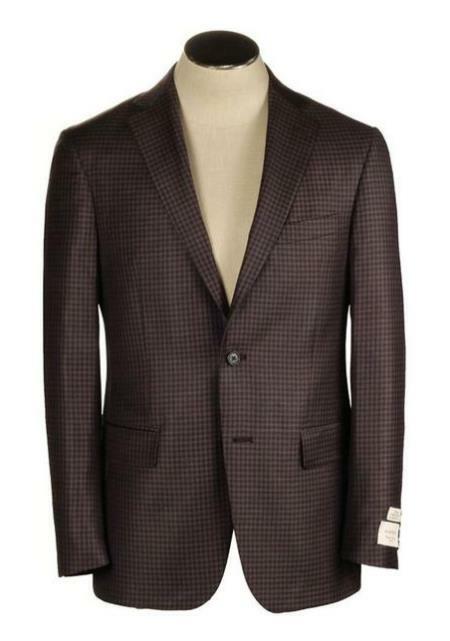 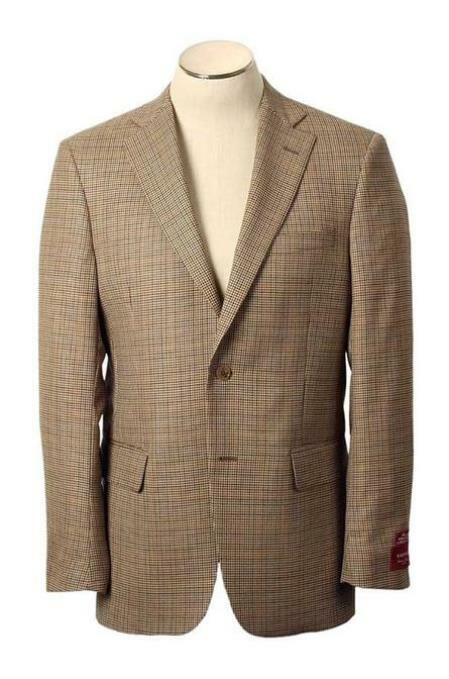 These suits are made up of worsted wool and some types of these suits can be used in summer times as seersucker suits and they come in dark and vibrant colors like navy blue and chocolate brown.